we want to help you host your own table, wherever yo u are. Are you passionate about poetry? Do you write poetry either professionally or "on the side"? Do you have space in your home to accommodate 10 people or more? 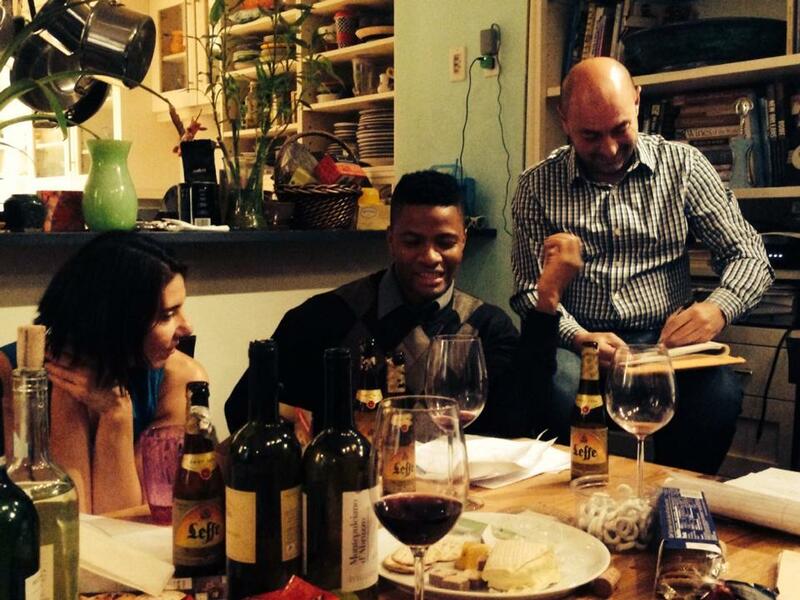 Do you have time to host poetry meetings at least one night a week? Do you have experience teaching, working as a camp counselor/troop leader, or running a small business or not-for-profit organization? Do you have a friend or partner who can assist you in hosting and running meetings while you're away? If you've answered "yes" to all these questions, please contact us right away about organizing a Poetry Table in your city, state or country. There's no pay, but there's a lifetime of poetry, fun and friendship waiting to be explored.